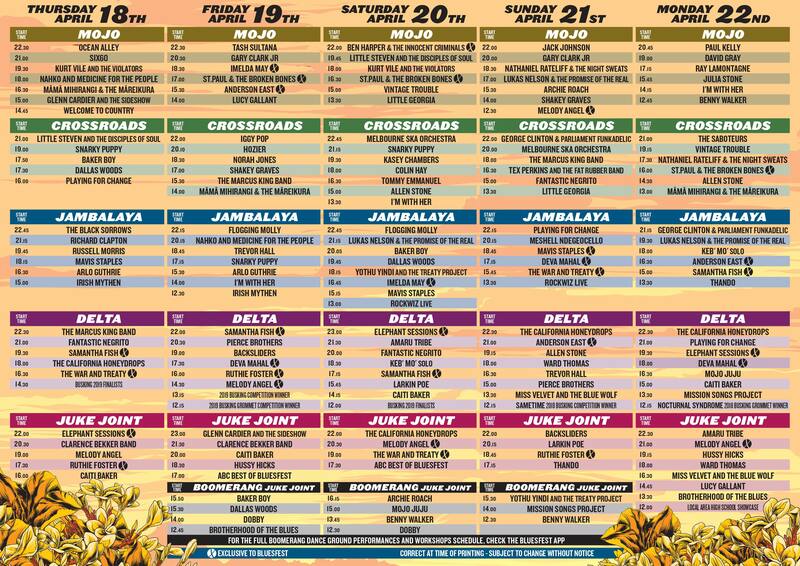 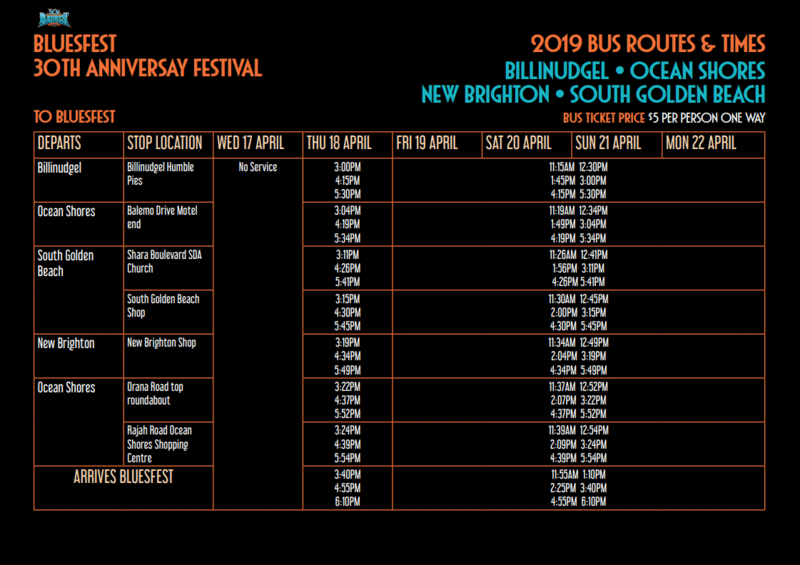 Travelling to Bluesfest is easy and hassle free whether you are local or coming from interstate. 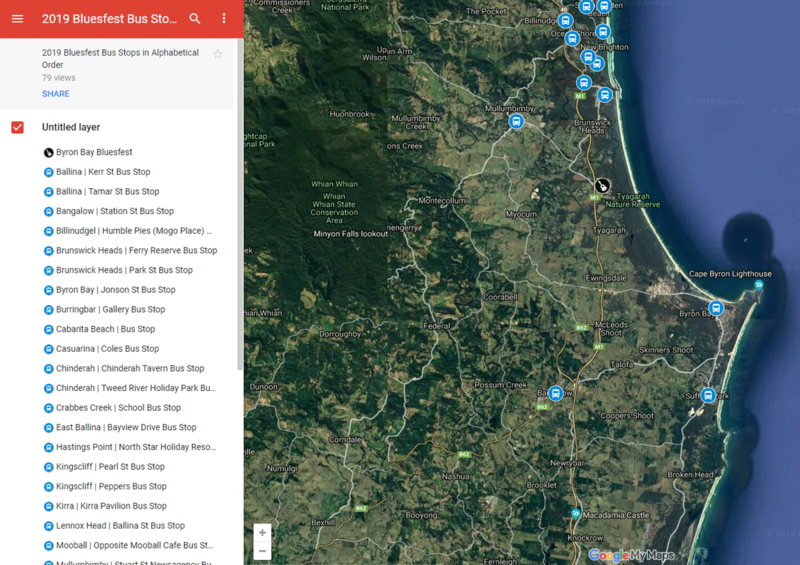 Located approximately 10 minutes from Byron Bay, 30 minutes from Ballina Airport and 40 minutes from Gold Coast Airport. 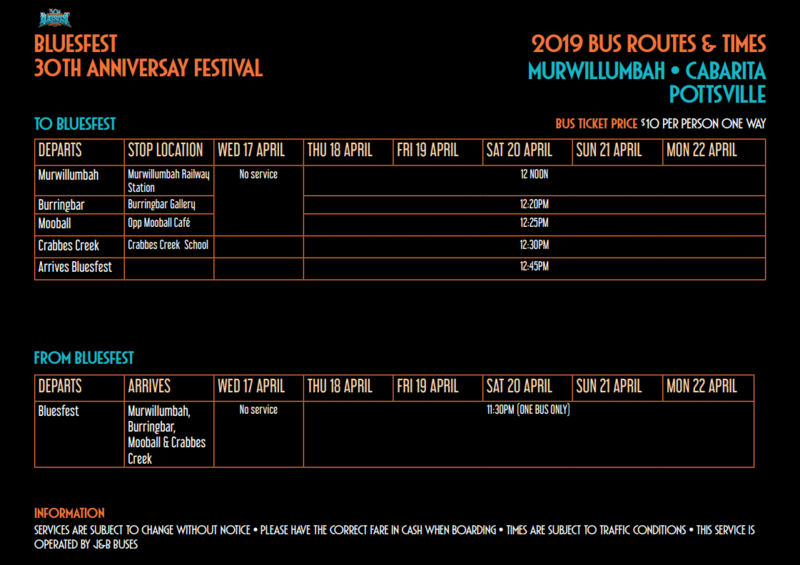 Our Bluesfest Home is located on Bundjalung land at Tyagarah Tea Tree Farm.  Situated between Byron Bay and Brunswick Heads, it is approximately 10 minutes north of Byron and 5 minutes south of Brunswick Heads. 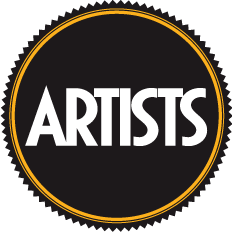 With a wide range of vehicle hire options Thrifty can get you to the festival in style. 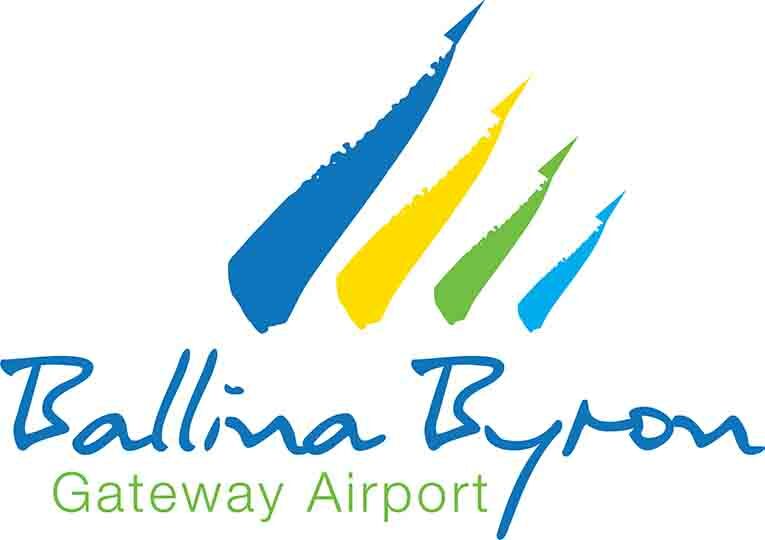 Ballina Byron Airport offers up to 58 direct flights per week including direct flights from Melbourne & Sydney on Jetstar, Sydney flights on Virgin Australia and Rex Airlines with regular direct flights from Newcastle on FlyPelican. 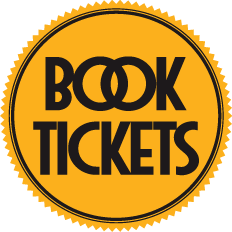 Book your flight direct via airport partner websites. 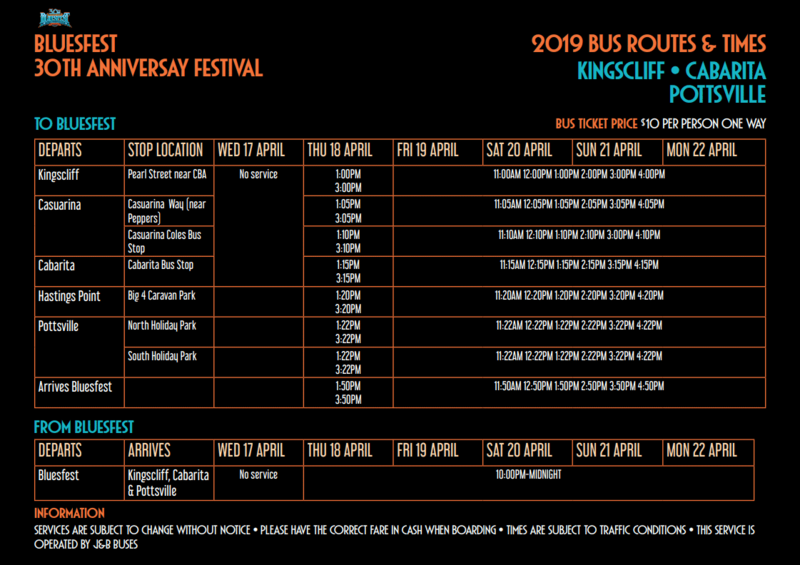 Shuttle buses are on the routes below for our 2019 event. 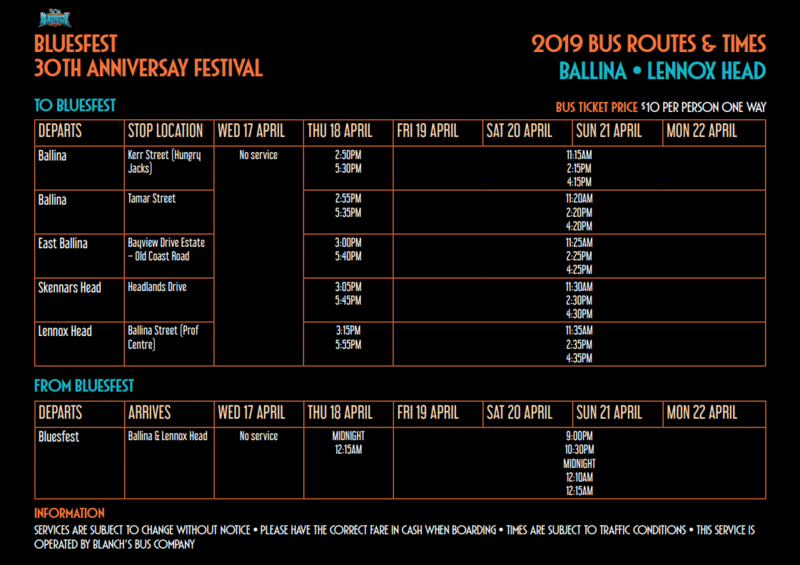 You can view the timetable by clicking the route you wish to travel on. 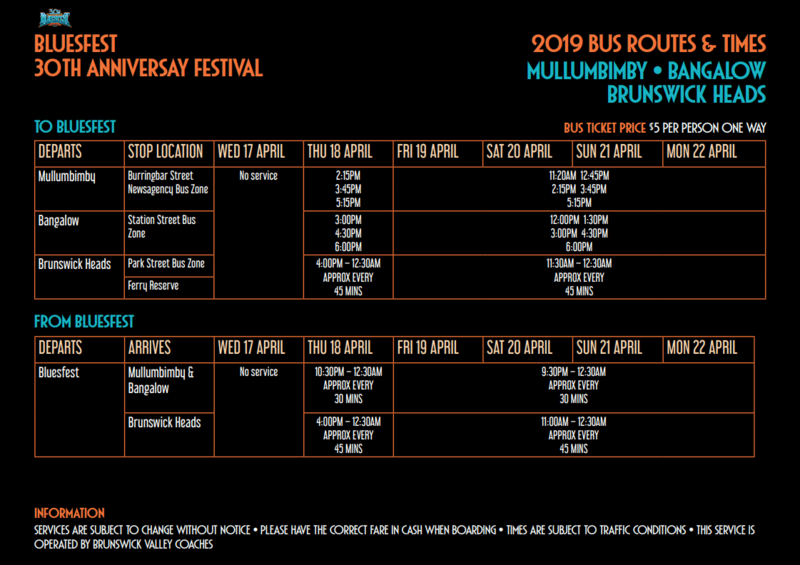 SkyBus makes travel to and from the festival convenient, reliable and stress free. 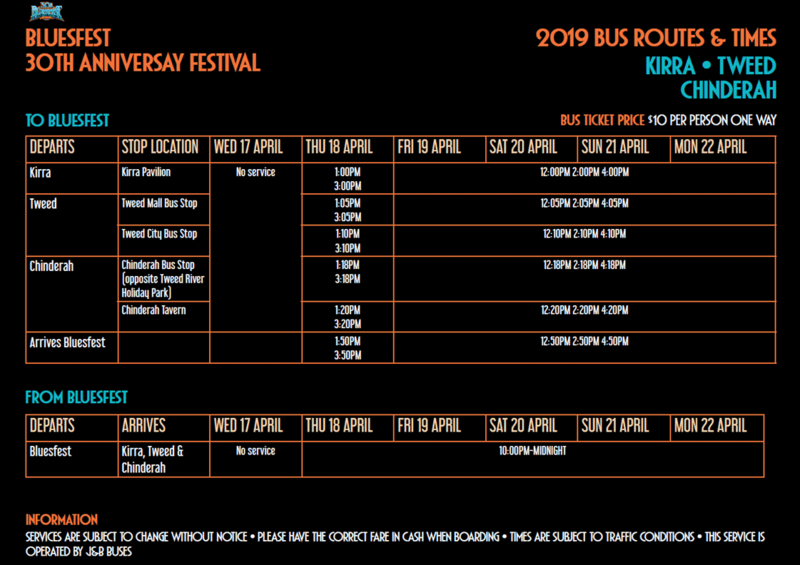 With multiple daily services between Coolangatta Airport, Byron Bay and a designated festival stop, SkyBus has your festival transfers covered! 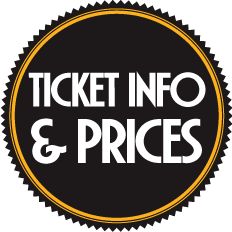 Jump online now to save and we’ll save you a seat!